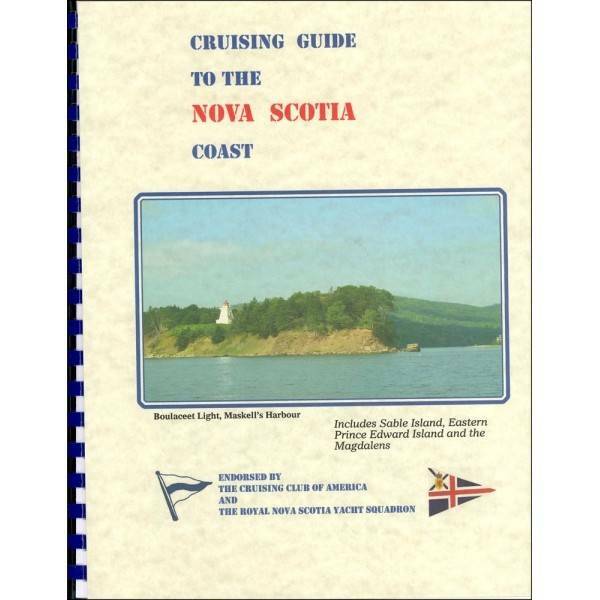 Cruising Guide to the Nova Scotia Coast, edited by SandyMacMillan, 2014. 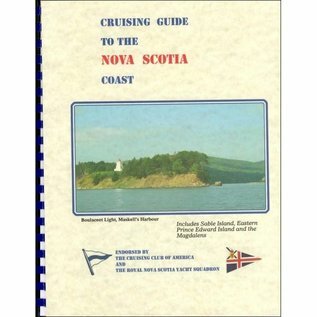 Includes Sable Island, Eastern Prince Edward Island, and the Magdalens. 214 pages.